Fully trained auto electrician with over 14 years experience providing the highest auto electrical support. Rather than relying on High Street dealers who charge for sipping tea while your car is left in the workshop for a few hours call me. 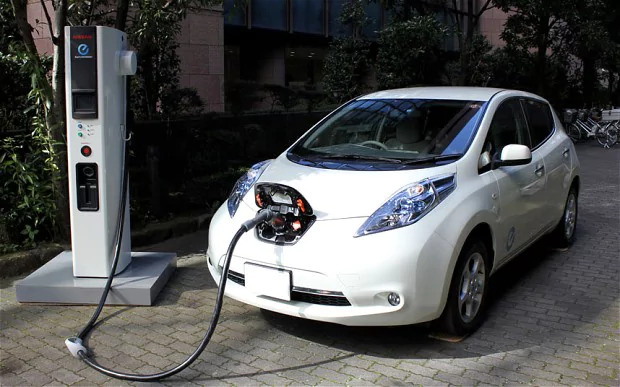 Watson Auto Electrics specialise in the fitting of electrical systems and accessories in motor vehicles, as well as finding and fixing faults. Most modern cars are controlled in some way by electronic equipment. 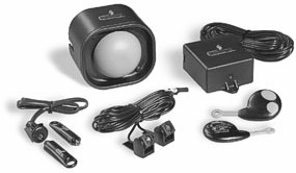 We supply and fit vehicle accessories such as Sat Navs, parking sensors and In car entertainment systems. 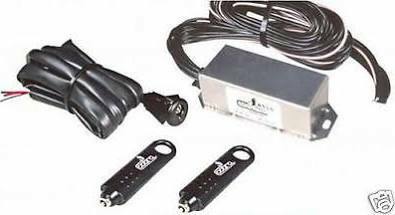 We install Thatcham TRI accredited car tracking systems and car security systems in Belfast, Northern Ireland. We install Cisbo and Cobra parking sensors in Belfast, Northern Ireland. We install Cobra & Autowatch Immobilisers in Belfast, Northern Ireland. 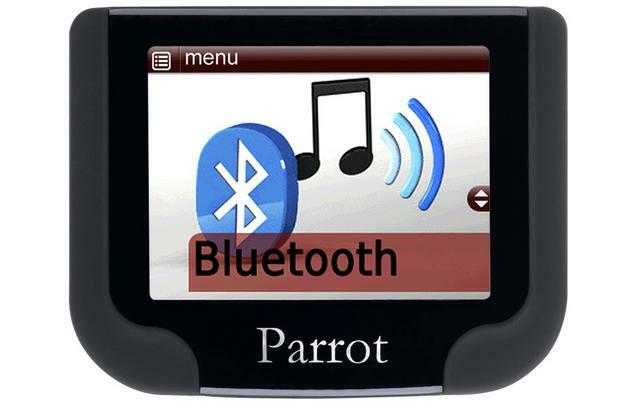 We install Parrot hands free kits in Belfast, Northern Ireland. 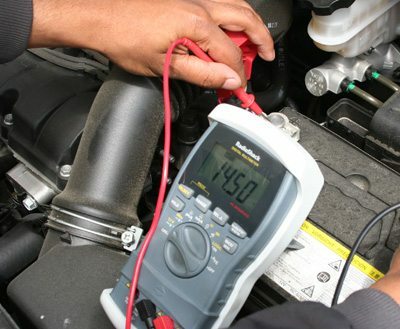 We provide auto electrical repairs to cars, motorbikes, scooters and light commercial vehicles. 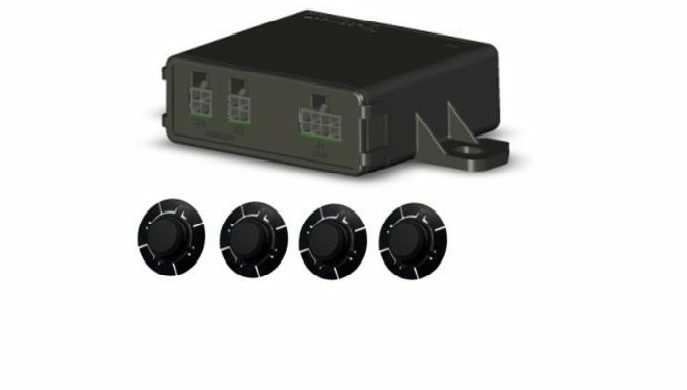 We know just how frustrating it can be when your car refuses to start or when the warning signals are flashing on the dash board. But with my reliable, quick and efficient service we am here to help! 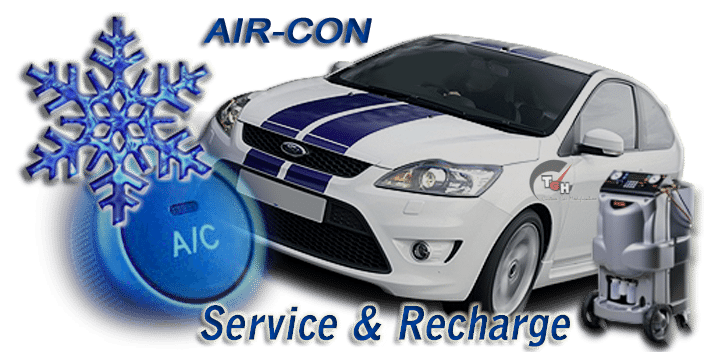 For car air conditioning servicing in Belfast contact us. 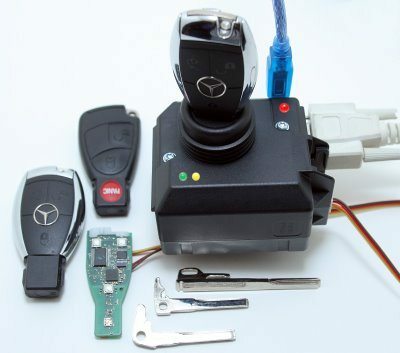 For car key cutting and programming in Belfast, Northern Ireland contact us. 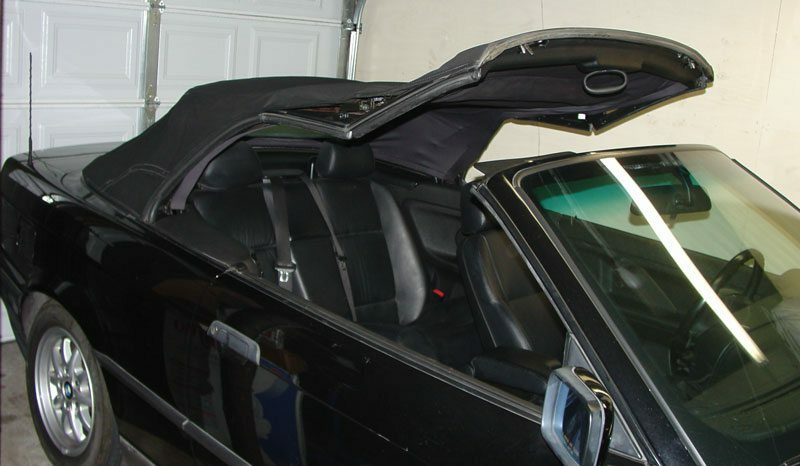 We specialise in Convertible Roof repairs in Belfast, Northern Ireland. We are now the only fully qualified IMI Hybrid Vehicle Repair Center in Belfast. 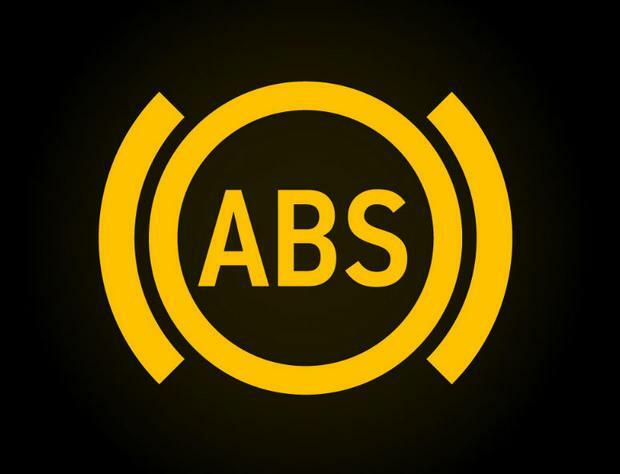 Is your airbag light on or flashing? 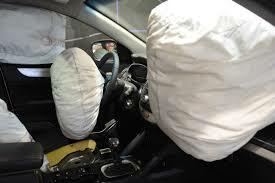 We can reset your airbag light and clear any crash codes inside your computer module. Alternator & Starter Repair services with quality service. We provide a fast repair service on all units. Battery went flat and can't find your radio security code? 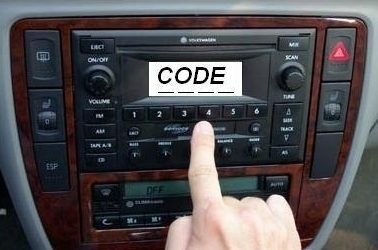 Bought a secondhand car and didn't get the radio code with it? We can help you. Excellent service, got my Car Air Conditioning re-gassed by Graham. Genuine rates and highly recommended. Got an alternator reconditioned today . Sorted in a matter off hours and at an excellent price . Highly recommended. An excellent auto spark and really reliable, great service an high quality work throughout!